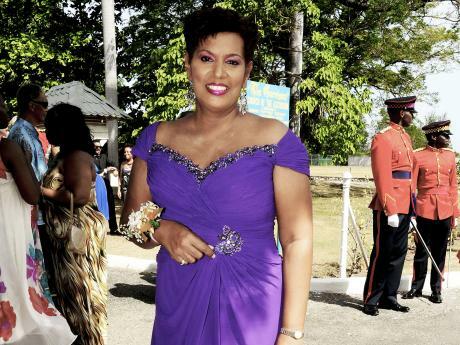 (Jamaica Gleaner) Broadcaster Dorraine Samuels has died at the age of 59. 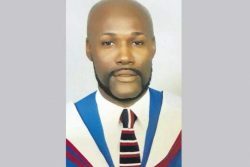 Samuels, a long time employee of the RJRGLEANER Communications Group, passed away this afternoon. She had been battling cancer. Her immediate family is asking for privacy at this time. 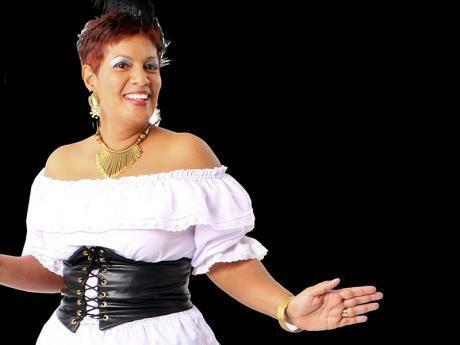 She entered the field of broadcasting in January 1981 by chance after her talent as a speaker was spotted while visiting Radio Jamaica as a finalist in the Miss Jamaica World pageant a few months earlier. Soon, she was hosting her own shows – one of which was Jamaica Today, in a mid-morning time slot. Before long she had become one of RJR’s main news anchors, as the station documented the historic development of the day. In 2004, she broadened her news reading portfolio to television, becoming the co-anchor on TVJ’s Primetime News. For many listeners, the enduring memory of Dorraine Samuels will be that of her partnership and regular bantering with Allan Magnus, the King of Morning Radio on RJR, for four decades. 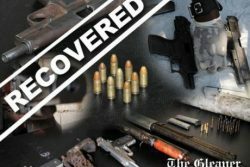 Prime Minister Andrew Holness has described Samuels as an icon. 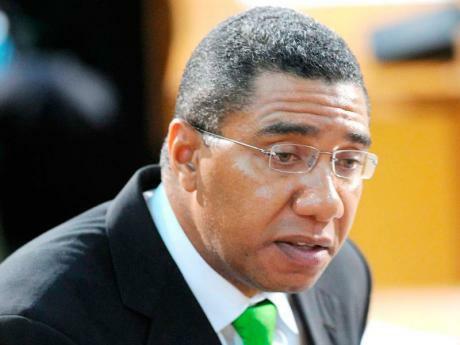 Holness, who spoke with journalists as he entered Gordon House this afternoon, called Samuels’ passing “very sad news”. “Dorraine is an icon. I don’t believe we are going to see a broadcaster of her calibre and stature for a little while,” he said. “We would all have grown up listening to Dorraine Samuels on ‘Good Morning Jamaica’, both herself and Allan Magnus,” Holness recounted. He recalled, too, that he frequently listened to the programme as a child while on his way to school. “I became even more familiar with her in our living room doing the nightly news on TVJ. She did it so effortlessly, so professionally, and so reassuringly,” he said. Holness also praised Samuels’ “pleasant personality that radiated on the screen and through the radio”. The prime minister said that he was taken aback by news of her passing, revealing that he had been following her illness but thought that she would make a full recovery. 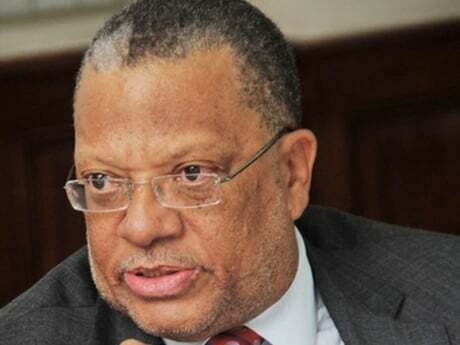 Opposition leader, Dr Peter Phillips, has expressed sadness at Samuels’ passing. “Her passing has put the entire Jamaica in mourning. 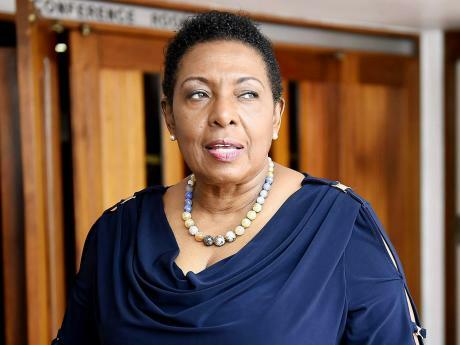 For over three decades in broadcasting, she reflected the best of the Jamaican personality, she was a person of warmth, fairness, balance and basic decency which mirrored the best of who we are as Jamaicans,” Phillips said in a statement. He noted that an entire generation grew up with her voice in the mornings and she represented the authentic source on which they could depend to deliver the news at various times of the day. “Dorraine’s work on radio and television has been outstanding and her contribution to Jamaican media has been exceptional. I am very sad to hear of her passing. What explains public lack of interest?